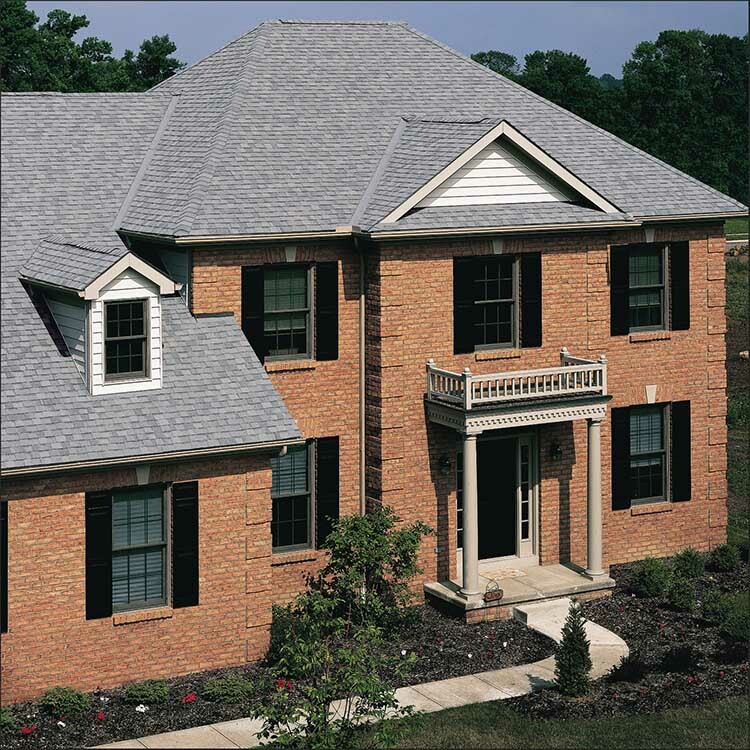 Designed with external baffles which maximize airflow across the underside of roof sheathing, the CertainTeed® Ridge Vent works year-round to efficiently and effectively ventilate an attic space. 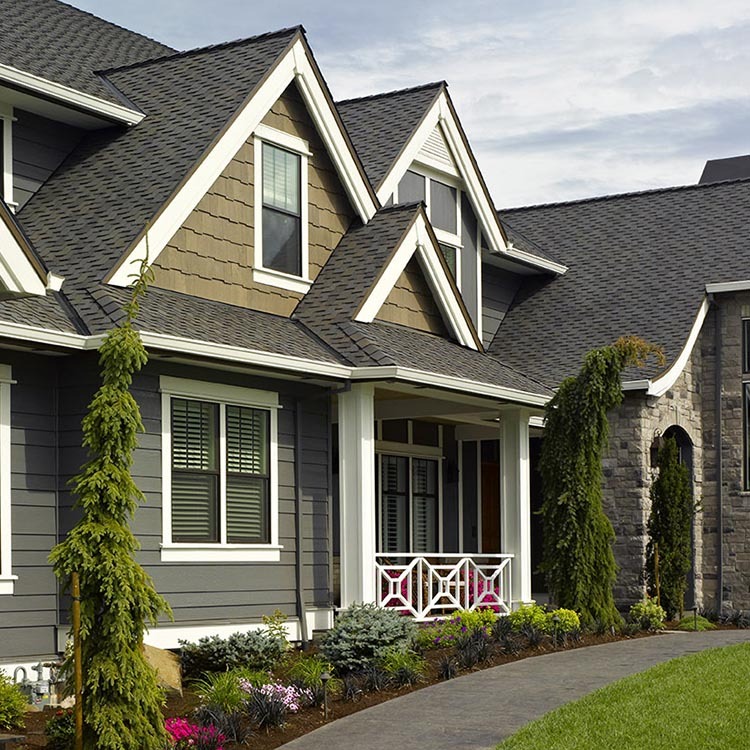 Less than an inch in height, and molded from high-impact copolymer, it’s slim profile blends for visual appeal while permitting shingle capping over the ridge for a uniform, finished roof aesthetic. 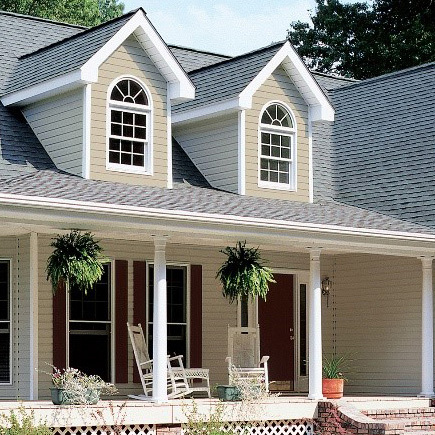 CertainTeed Ridge Vents, combined with sufficient intake ventilation such as soffit vents or CertainTeed Intake Vent, are the most efficient and effective systems you can install.